THIRD TIME'S A CHARM! NO BOARD APPROVAL! If you missed #3F and #7F, dont miss #12F. 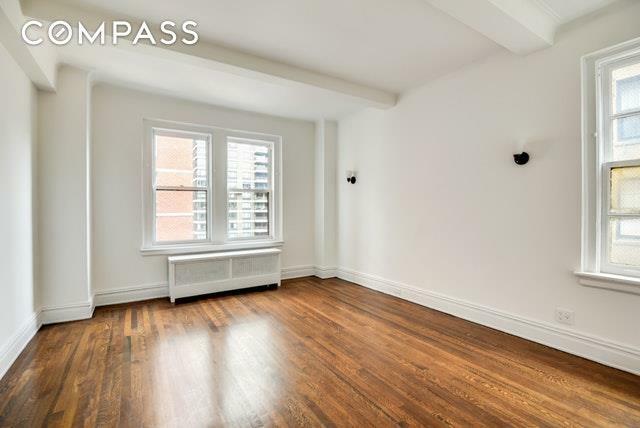 With the renovation just completed, this high floor 2 Bedroom/2 Bathroom home features a gracious functional layout and beautifully proportioned rooms. The entrance foyer is easily used as a dining area, the oversized living room is ideal for entertaining, and both bedrooms are spacious. A new gourmet kitchen features stainless steel appliances, quartz countertops, washer/dryer, and abundant storage. Both windowed bathrooms have been totally redone. Modern in expression, this desirable home maintains the original prewar architectural details: magnificent oak floors, plaster moldings, high ceilings, and multiple exposures. 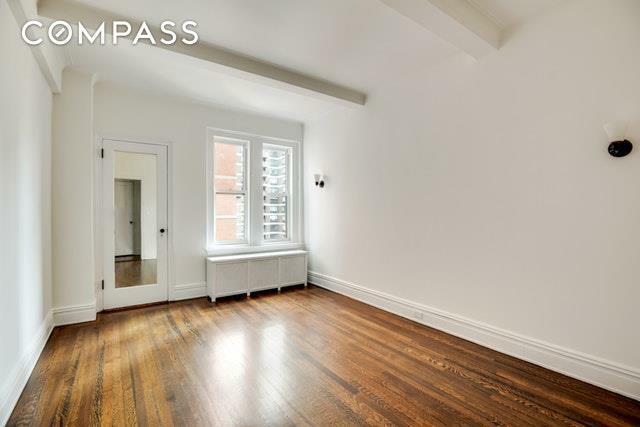 419 East 57th Street, a full-service prewar co-operative, is located on the prettiest block of East 57th Street. The numerous amenities include a resident manager, 24-hour doorman, central laundry room, bike room, gym, additional storage, and expanded and replanted roof deck. 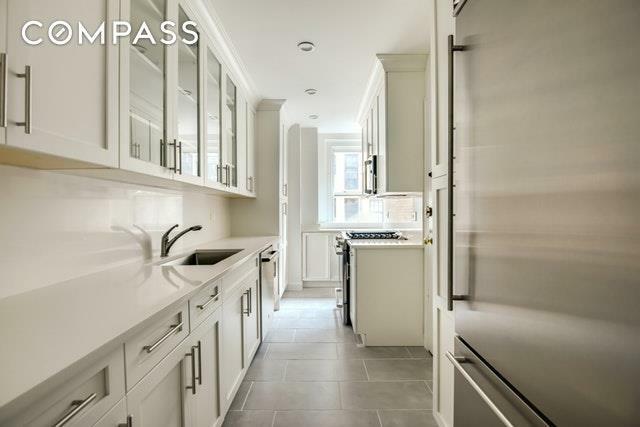 This newly renovated residence is within walking distance of the charming Sutton parks, the new Whole Foods, Bloomingdales, and legendary Neary's restaurant. 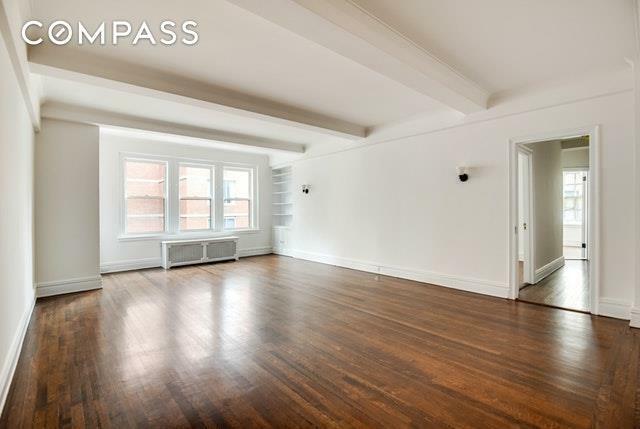 Pets and pied-a-terre ownership are permitted. The 2% Flip Tax is paid by Buyer.